Transform the exterior of your home easily by adding curtains and drapes. It’s a simple inexpensive way to add a taste to your home and bring color into the rooms. 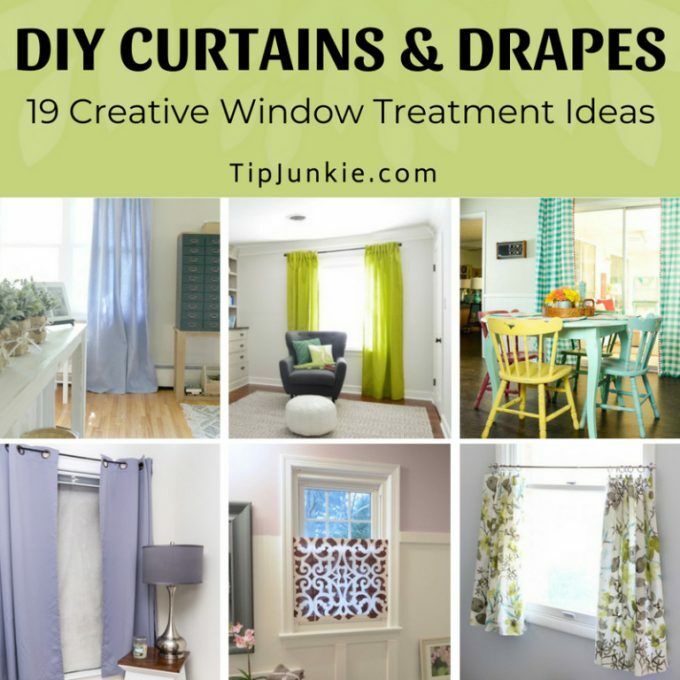 Check out these 19 Creative Curtains and Drapes to Make over at Tip Junkie. The curtains and drapes listed include blackout curtains, kitchen curtains, window shadows, and more!